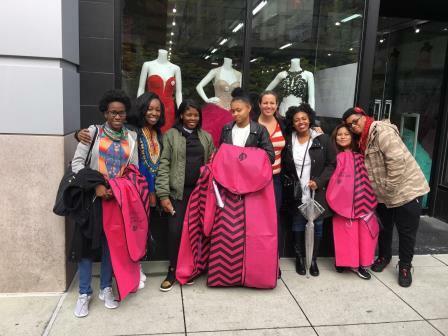 The Family Center is proud to announce that adolescent NYC girls, enrolled in high school and receiving our expert services, will benefit from a prom glam giveaway for the second year in a row. The Yellow Rose Project was created by Shauna Kamiel in an effort to honor her late mother and grandmother. When she toured The Family Center’s facility in December 2015 and learned that it was started by four women, who worked on a social services project in the ’90s to support mothers living with AIDS, Shauna knew she was standing in her purpose. 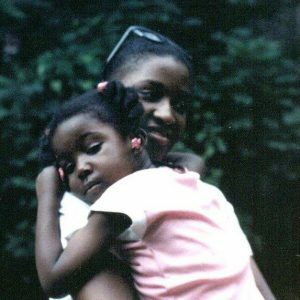 It was 29 years ago in 1988 that Shauna’s mother passed away from AIDS-related complications, leaving her to be raised by family members. Shauna knew that meeting the staff at The Family Center was no coincidence. Click here to donate to The Yellow Rose Prom Project at The Family Center! 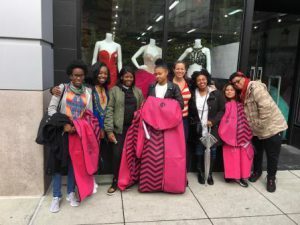 Please help The Yellow Rose Project sponsor young women with prom expenses such as a dress, professional makeup, and professional hair-styling. Make a secure credit card donation and bring joy to a Family Center girl impacted by familial crisis or loss, but still very much interested in experiencing the youthful excitement of prom. Thank you for supporting The Family Center teen girls!